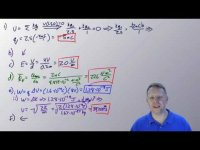 Walk-through of the 2016 AP Physics C: Electricity & Magnetism Free Response Questions. Questions can be found at http://apcentral.collegeboard.com/apc/members/exam/exam_information/2008.html. For more information, please visit APlusPhysics.com.